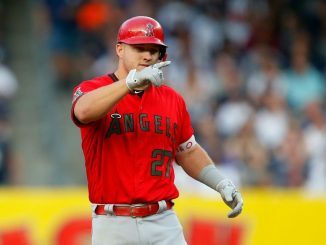 Los Angeles Angels centre fielder Mike Trout has agreed to a new 12-year, $430 million contract to stay in California, per Jeff Passan. 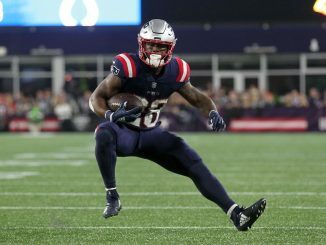 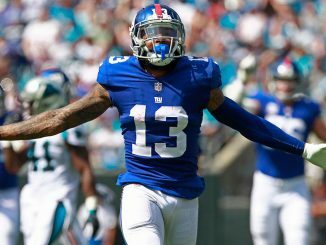 It came out earlier this week that the New England Patriots “aggressively persued a trade for Odell Beckham Jr.” last season before the New York Giants pulled him from the market. 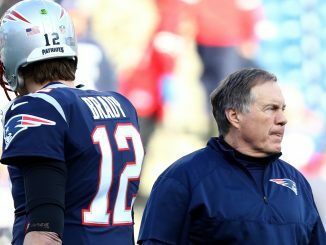 What did the Super Bowl tell us about coaching in the NFL? 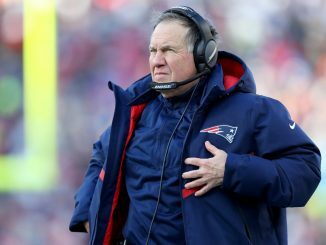 This offseason has seen a surge in teams hiring young, relatively unproven head coaches from the offensive side of the ball. 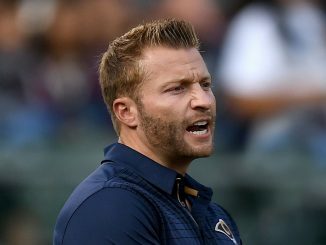 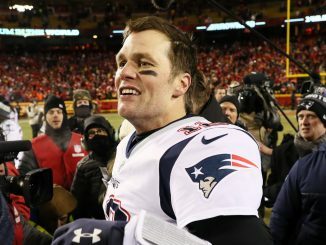 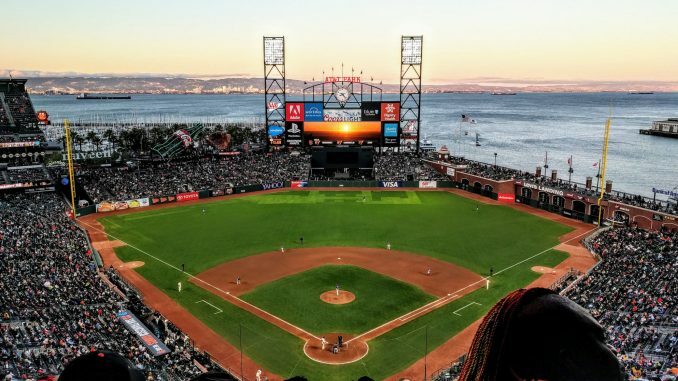 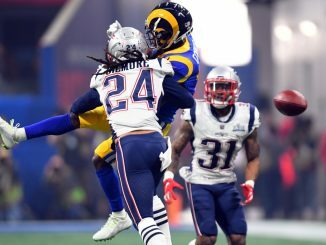 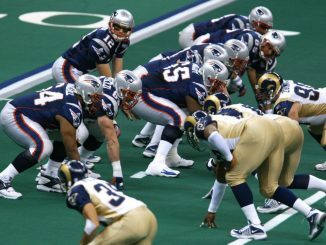 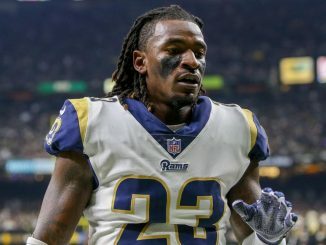 Much of this was attributed to the success the Los Angeles Rams have had with thirty-something Sean McVay reviving the franchise and leading them to the Super Bowl this season behind an offensive juggernaut which racked up massive point and yard totals.